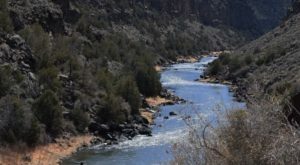 While we all know that hiking through the pristine New Mexico wilderness is a sight to see, we’ll bet you had no idea that you could go on an excursion with a furry companion. 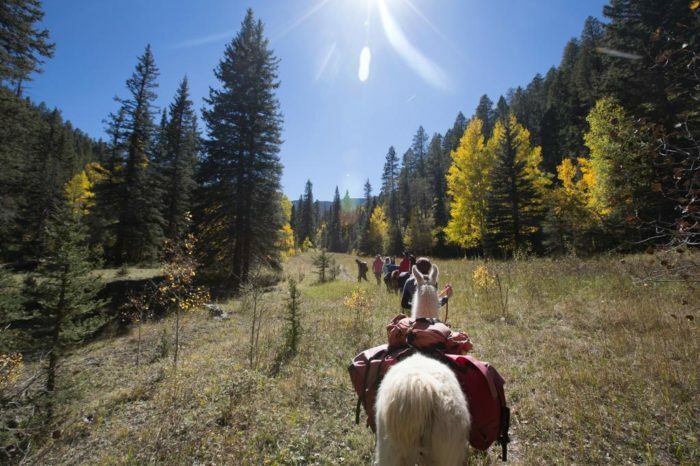 This llama trekking company serving Taos, Santa Fe, and the surrounding areas offers a remote wilderness experience with professional guides and a llama by your side. Get out on a peaceful backcountry hike with these amazing creatures for a truly unforgettable experience. 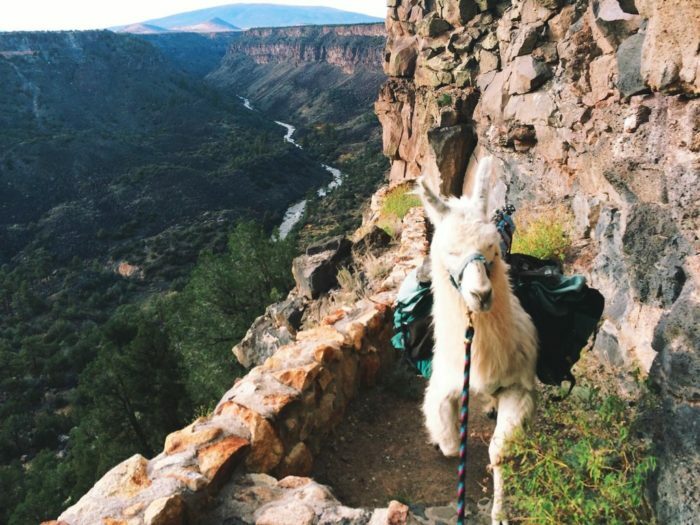 You’ll want to add this activity to your bucket list because being able to say you’ve hiked through these incredible New Mexico trails with a llama is a story you can tell time and time again. Welcome to Wild Earth Llama Adventures! 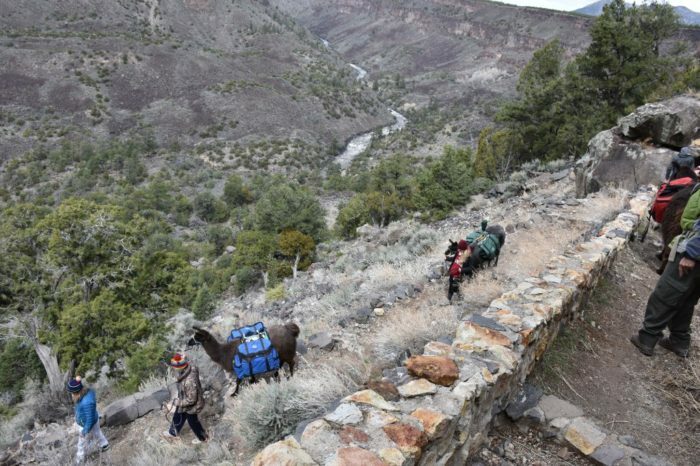 This llama trekking company is the best in the Southwest and will take you on an unforgettable adventure. 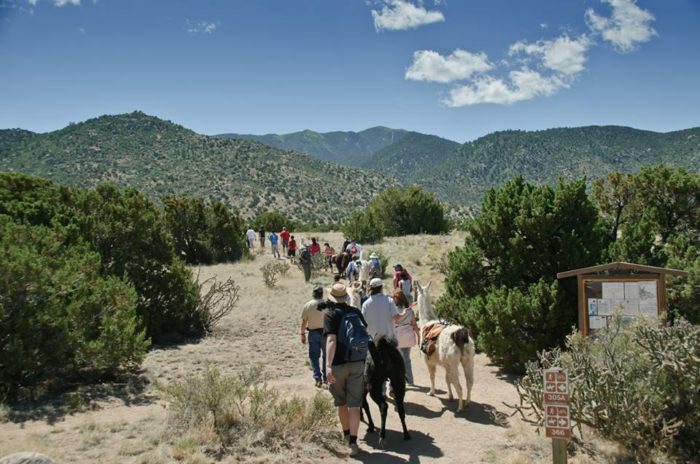 Wild Earth is New Mexico's oldest and most seasoned llama trekking adventure, serving Taos and Santa Fe since 1993. Whether it's a single or multi-day hike, there's something for everyone, and the lovable llamas are sure to steal your heart. Wild Earth is committed to making wilderness experiences accessible to people of all ages while focusing on conservation. 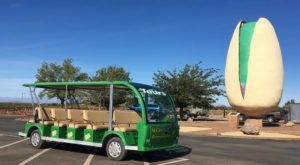 This is one of the best ways to see New Mexico's pristine wilderness up close. 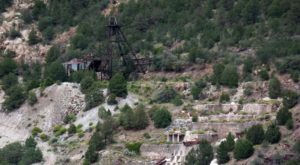 Whether it be a day hike with a gourmet lunch, or a longer, multi-day excursion, you'll learn much about New Mexico's wilderness while seeing it up close. Most treks are within remote regions that most have never traveled before, but they hold incredible views. The adventures are made possible by permits in the Carson and Santa Fe National Forests. 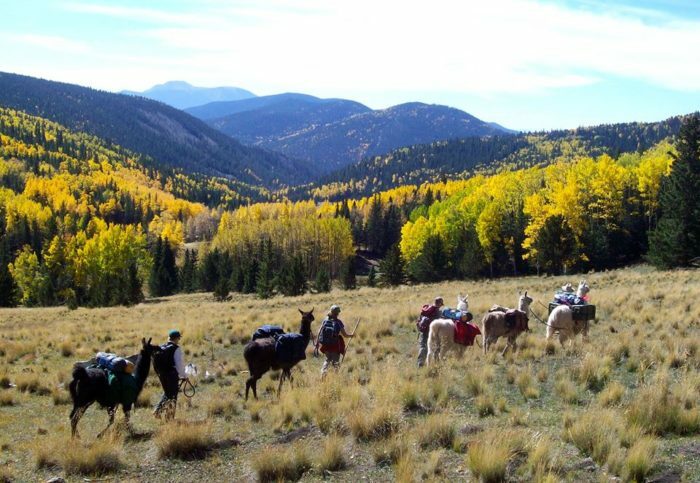 This allows Wild Earth and their llamas to take you through Wheeler Peak Wilderness Area, The Valle Vidal, and many other untouched parts of New Mexico's most beautiful nature spots. Upon your llama hike, you'll be in the best hands there are. Every guide at Wild Earth knows these areas intimately and can adjust each experience based on the participants. If you ever have a question, you can rest assured that your guides know what they're doing, as they are professionally trained and certified, and very experienced. They also choose base camps and hikes that are very rarely visited so everyone can get a true remote-feeling wilderness experience. Groups are kept small for this reason as well. So, why llamas? Well, Wild Earth loves them dearly, and they're the perfect hiking companions. For thousands of years, llamas have been helping people carry their things. Being a part of the camel family, they've honed in on survival instincts and can thrive in nearly any weather. Llamas are the perfect high-altitude hiking companions and do virtually no damage to fragile mountain trails. They're alert, curious, and walk at a perfectly even pace. Llamas are truly unique creatures and are as happy to be hiking as we are. The llamas tend to take it easy, and so will you. Wild Earth cares about the llamas' well-being dearly and the trek is intended for you to relax and take it all in. While llama trekking has become a relaxing way to hike with these gentle creatures, Wild Earth started because many llamas weren't being treated right. When starting out, they came to a sad realization that there were many unwanted llamas out there. People would tend to get them as an exotic pet, and later realize that they weren't ready to get into the llama market. Wild Earth is home to their very own rescue ranch, and have now adopted more than 26 unwanted llamas. They will often travel for days to rescue a llama out of love. Wild Earth is not looking to breed or sell these animals; they just value them so greatly that they want to provide a home. All donations go directly to the care of these wonderful creatures. There are quite a few different hikes to choose from, and each will have you fully satisfied. 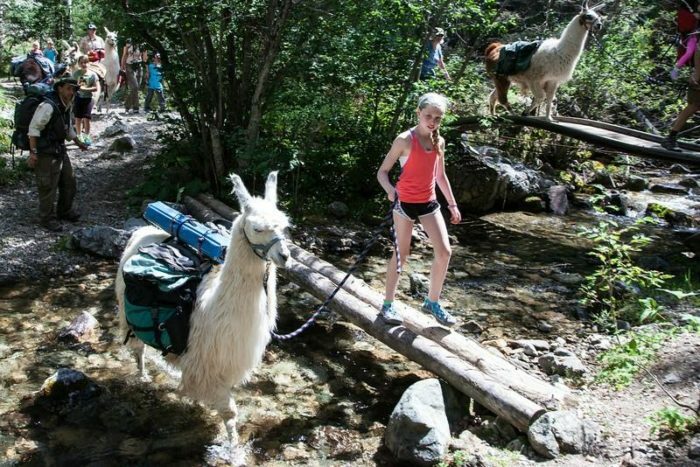 Wild Earth's "Lunch with a Llama" hike is one of the most popular day-hikes. 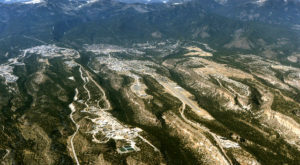 There are also overnight hikes, as well as 2-3 day adventures. Each hike is complete with a "Backcountry Gourmet" meal. The llamas pack a full kitchen, and Wild Earth serves up an unforgettable meal, as their head guide also doubles as a chef! 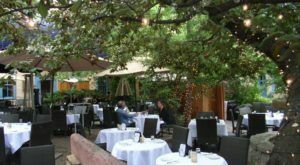 Please let Wild Earth know of any dietary restrictions, as the menu changes often. 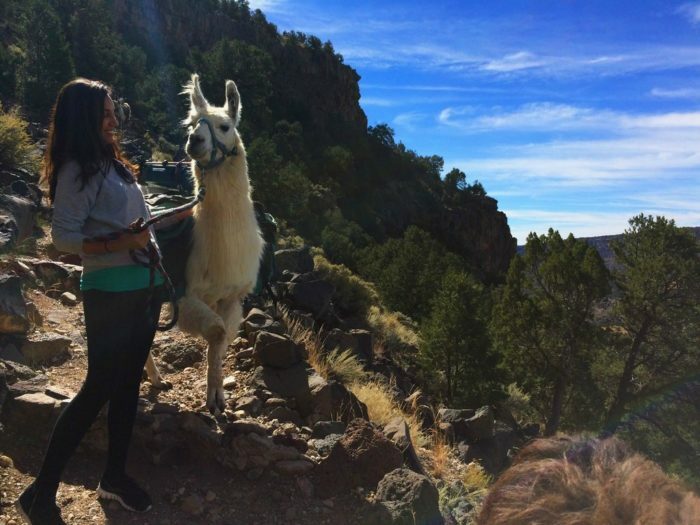 While hiking through the backcountry of New Mexico is always breathtakingly beautiful, there's something so peaceful about a llama hiking right beside you.Llama trekking is truly an experience you won't want to pass up! 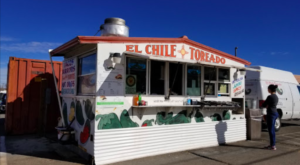 Wild Earth Llama Adventures serves Taos, Santa Fe, and the surrounding areas with many different trailheads within the Carson National Forest and Santa Fe National Forest. For more information, pricing, and more, you can visit their website right here. Have you ever been on a llama trek before? Did your furry friends make it more enjoyable? Let us know in the comments, and be sure to share your photos from your excursion in our New Mexico Nature Lovers Facebook group, or tag us on Instagram at #onlyinnewmexico to see your photos featured! 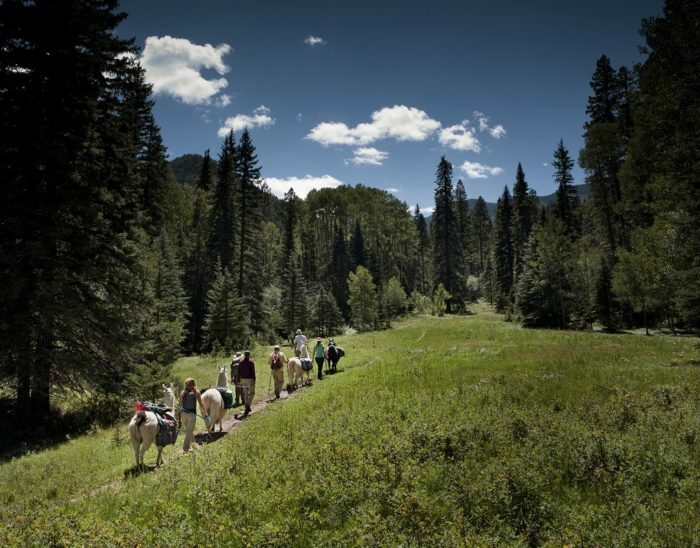 Would you rather hike via horseback? 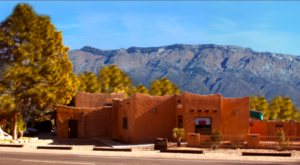 Check out this scenic canyon tour in Cerrillos, just outside of Santa Fe.